Bob Hoban is one of the world's top business and legal minds in cannabis. 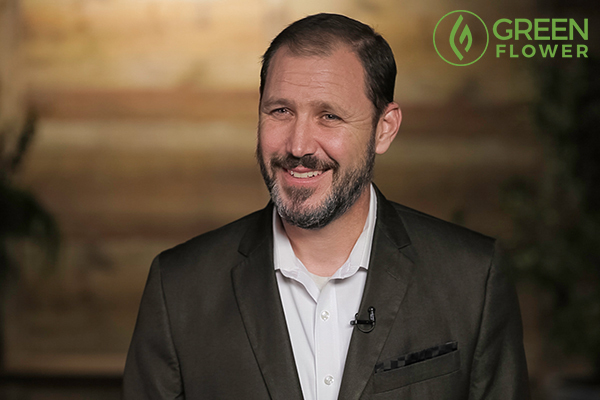 Green Flower Media, the leader in trusted cannabis knowledge, is officially joining forces with the one and only Bob Hoban by acquiring his educational training and media company – Canna Pro Series. For most industry players, Bob needs no introduction as his list of accomplishments is beyond impressive. Bob Hoban is one of the world’s top business and legal minds in cannabis. Hoban is the founder of Colorado’s first full-time, full-service law firm dedicated to cannabis, and now Hoban Law group spans 17 states with over 30 licensed attorneys. HLG recently announced plans for an international expansion in 2018. 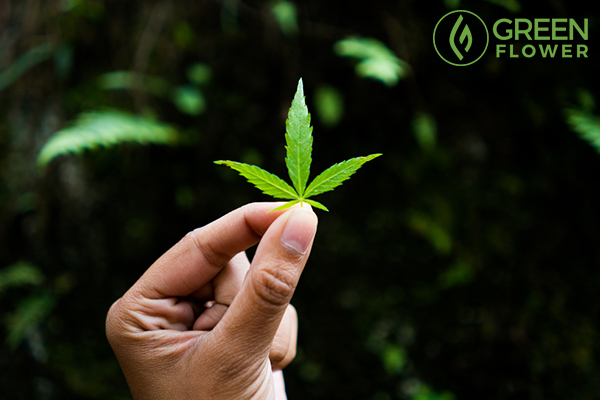 Hoban’s law firm works with the largest players in the cannabis industry, and Hoban has helped local, state, and international governments shape their cannabis and hemp policies. In addition to having litigated nearly every aspect of Colorado’s Marijuana Code, Hoban is a former professor at the University of Denver’s Law and Society Program, a member of the Colorado Department of Agriculture’s Industrial Hemp Advisory Committee, and Founding Board Member for the National Cannabis Chamber of Commerce. Bob Hoban is helping spread real cannabis knowledge throughout the world. 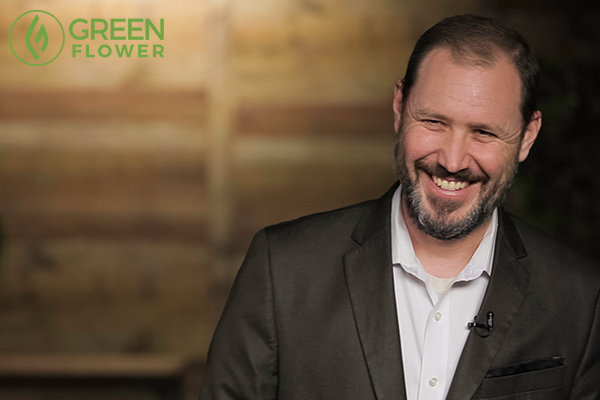 In an interview about the new partnership with Green Flower, Hoban talked about his passion for furthering the spread of real cannabis knowledge throughout the world. 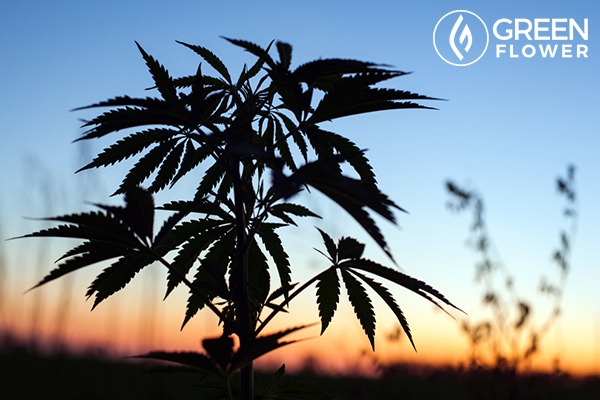 “Canna Pro Series is proud to announce our partnership with Green Flower Media. We’re very excited to bring CPS content into Green Flower Media and to develop other high-level, sophisticated content and trainings for this industry – for investors, consumers and business operators,” Hoban said about the deal. Hoban also weighed in with advice for any investors using Green Flower as a tool to keep up with the cannabis industry. “For investors watching Green Flower Media, I would encourage them to pay close attention to industry leaders who understand the 50,000 foot-perspective of the industry,” Hoban advised. The Cannabis Insider show with Bob Hoban is set to debut in Summer 2018. The Cannabis Insider will feature Bob alongside weekly special guests and will provide high-level analysis and ground-breaking insights into what’s REALLY happening in and around the cannabis industry today. “We want to look at national versus international, we want to look at industrial hemp versus marijuana, adult-use versus medical – and spot the trends,” Hoban explained. Financial trends, Hoban continued, are what will enable investors circling the industry to find their ideal entry point. “The perspective that The Cannabis Insider will present will be different, and we think much more insightful – hence the Cannabis Insider title – than things people are going to find out on the Internet about this industry,” Hoban said. Time for a clear picture of the cannabis industry today from a global perspective. Hoban’s new show with Green Flower will do much more than provide an inside track to the cannabis industry as a whole. For a lot of people, The Cannabis Insider show will offer a clearer picture of what the industry has become on a global level. “What’s unique about my position in the industry is that I get to see – as the hub of the wagon wheel if you will – what’s happening at each end of those spokes all around the industry,” Hoban said. This is a perspective that is sorely lacking in the cannabis space today, Hoban said. “I hope the show elevates the credibility of the industry because at the end of the day this industry is well run by a large number of sophisticated professionals, both in the U.S. and around the world,” he added. Please use the comment section below to welcome Bob Hoban to the Green Flower family – or to ask him a question! And definitely look out for Bob’s new show – The Cannabis Insider – in Summer 2018.